Brogan & Patrick Mfg. Corp. is a reputed leader in the field of Custom Screw Machining, and CNC Product Manufacturing. Our mission is to produce and supply high quality, precision machined plastic and metal components for our OEM clients. 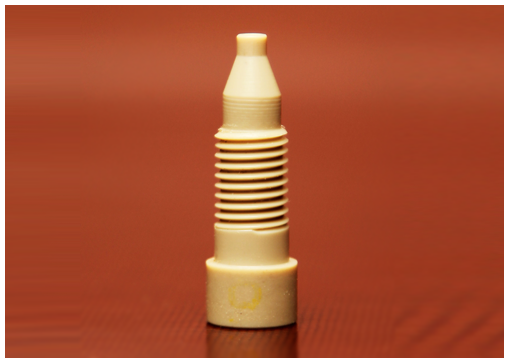 We are committed to producing high quality, and precision machined components. We have been consistently achieving excellent result, thanks to our experienced technicians, who have mastered the art of plastic and metal machining. Screw Machining: An efficient and cost-effective process, plastic and metal CNC screw machining utilizes CNC turning centers, as well as single and multi-spindle machines. This allows us to produce prototypes to high volume production runs. CNC Milling: We utilize the latest programming software, as well as custom CNC milling machines. With our CNC milling services, we can create precision components with tight tolerances, and exact specifications. CNC Turning: Plastic and metal CNC turning is at the core of our machining services. Our multi axis CNC machines with features such as live tooling and auto load bar feed capabilities allow us to take on complex, high volume projects. Plastic Injection Molding Services: When it comes to injection molding solutions, our expertise is unparalleled to none. 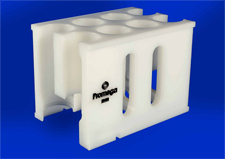 We have an experienced team of technicians, and utilize the latest in plastic injection molding equipment. 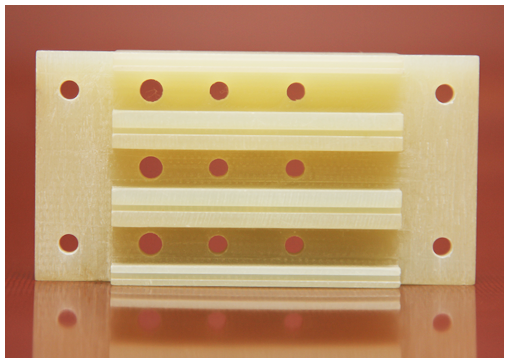 The combination of these two aspects allows us to produce small or medium sized parts. Quality Checks: To ensure the production of a high quality product, we continually monitor and check the product during the production of these complex parts. Brogan & Patrick continually document and check WIP to ensure we deliver our customers the highest quality parts. Quality Is What We Always Adhere to! 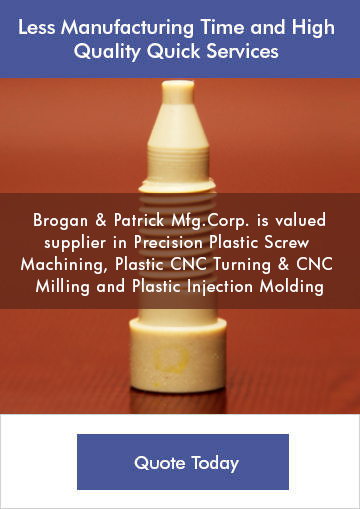 From prototype to production, you can be assured that every stage of the machining is handled prudently at Brogan & Patrick Mfg. 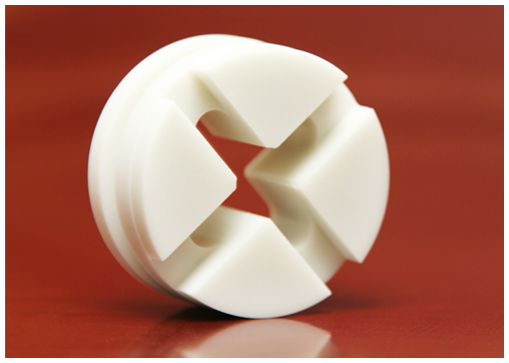 Co. We take great pride in producing precision plastic and metal machined components for our customers. 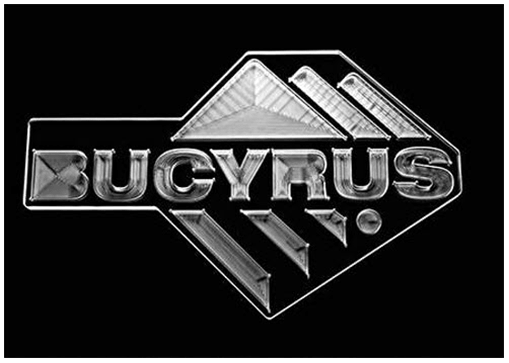 We utilize advanced machineries to bring down costs as well as turnaround time. Possess proven track record in completing even the most complicated projects in a short turnaround time. Can deliver prototypes in quick lead times. Give undivided attention to designing, manufacturing, and inspection phases. Maintain consistency in terms of quality even in large production runs. 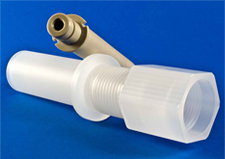 Can manufacture plastic and metal components in adherence to the highest industry benchmarks. 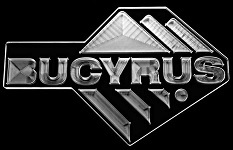 Please take the time to peruse our website. If you wish to contact us, please click on the Get a Quote button, or refer to the contact details at the top right hand corner of every page. Brogan & Patrick Mfg. is certified to the ISO 9001:2015 standard for the machining and supply of customer engineered components.